I had a brief Twitter debate last night about which series is better: Homicide: Life on the Street or The Wire. 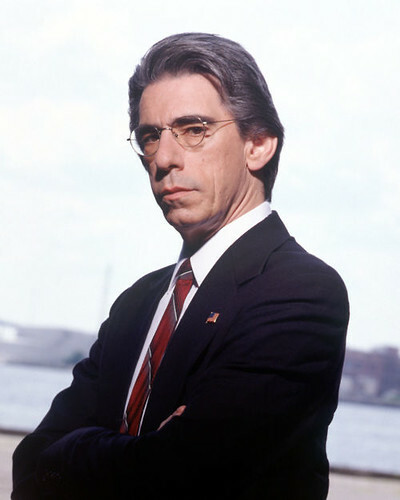 The fact is they're both great shows, and Richard Belzer appeared in both as John Munch. That, my friends, is a record. By the way, prior to becoming Munch, Belzer was a damn funny comedian. Here he is in 1978. Hulk Hogan split his head open bad! I think the Kimmel one is a stretch. But it's still a cool record. And I think The Wire one was a little stretch too. It was a cameo but I'll buy it. Your current blog post: Sergeant John Munch: 10 Different Shows | Toronto Mike's Blog is just precisely what I was initially searching for on Yahoo. Thanks a lot for helping me out!